Our company develops quality tested range of Color Coated Accessories, which is manufactured from high grade metals and installed in various roofing and cladding structures. These accessories are made using latest technology and advanced method of production, which enhances the robustness, durability and tensile strength of the given formation. We make these accessories available in various vibrant colors, which include green, yellow, red, silver, grey, black blue and many more. These come with multiple coatings and are galvanized with zinc in order to achieve resistance against corrosion. This enhances the durability of these accessories with reduction in the maintenance cost of the structure. 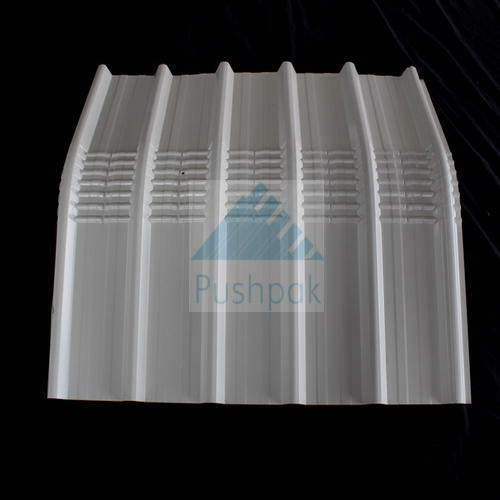 Our company develops robust built Ridge Flashing sheeting accessories, which are widely installed in industrial plants, gymnasium, warehouses, schools, office buildings etc. It gives roofing structure high balance. It protects the water from entering into the structure and is completely leakage and corrosion free. It is made from fine grade stainless steel and is coated with zinc metal. We develop Beam Flashing Color coated accessories, which are used for added stability and superior strength to the given roofing structure. These are built from high grade stainless steel, aluminum and PVC material, which ensure complete protection from corrosion. 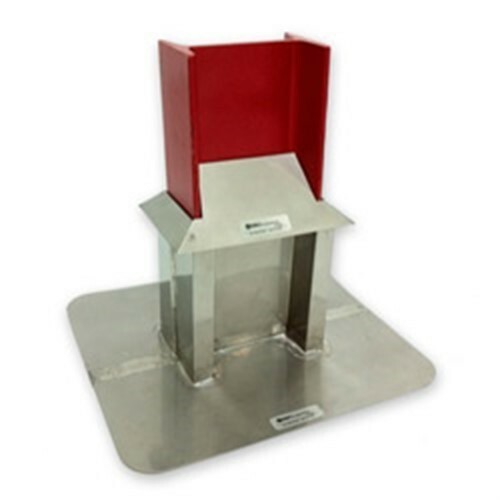 Our beam flashing accessories allow the water to pour through it, which avoid seepage in structure.